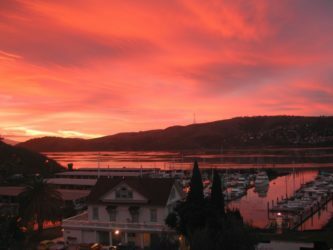 Buy your piece of the bay. 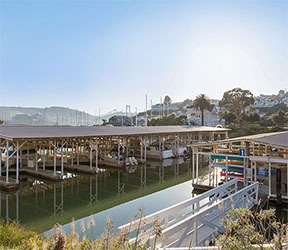 Now selling boat slips at the Glen Cove Marina for a limited time. 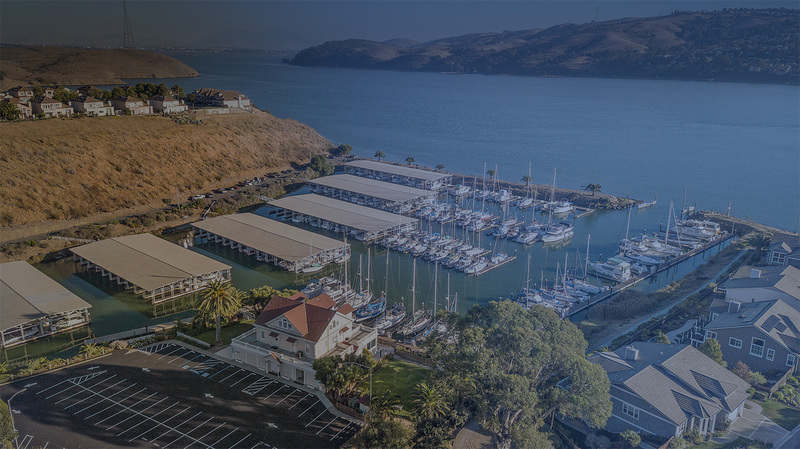 The Glen Cove Marina welcomes boaters to our beautiful marina, which features stunning view of the Carquinez Strait and the surrounding hills. 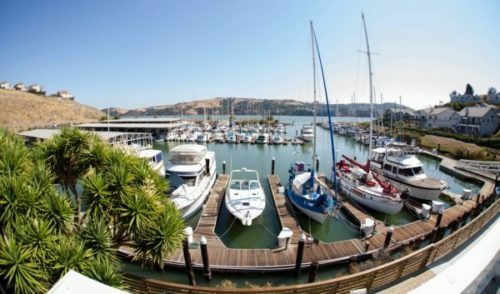 We pride ourselves as being, “Vallejo’s Hidden Gem,” as our secluded location and lush gardens provide a quiet retreat to our club members. 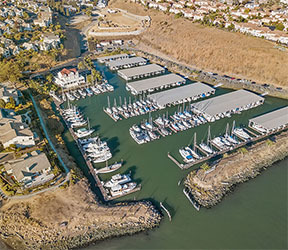 A ‘Dockominium’ is a title to own and enjoy a boat slip / berth with access to enjoy the common areas including the docks, outdoor patio, restroom facility and parking lots. 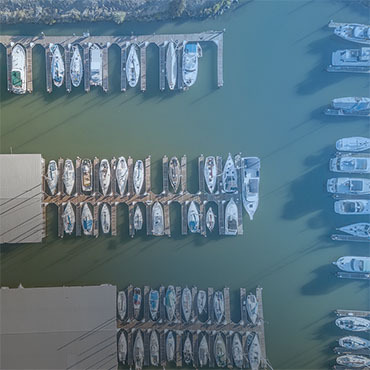 Because this is a fee-simple title, ownership rights do not expire and owners may dock their own boats or lease their berth to another boat owner for monthly income. 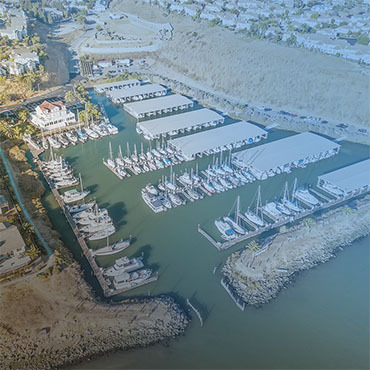 There are no restrictions on the sale or transfer of a slip and tax advantages are most similar to a condominium. Any future appreciation / capital gain would be solely due to the deeded owner. 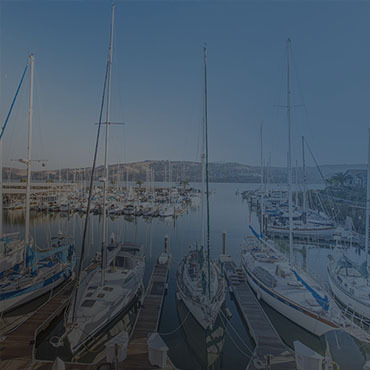 Monthly owners’ association fees fund an on-site non-profit management staff, insurance, and future maintenance. Annual operating budgets provide for effortless enjoyment. The Association’s mission is ONLY to act in the interest of slip owners. How much do they cost? 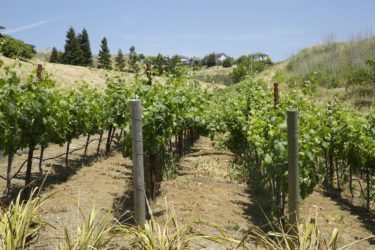 Pricing will be from $900-$1200 per linear foot, or approximately $22,000-$67,000 depending upon location, covered/uncovered, and size and width of individual slip. 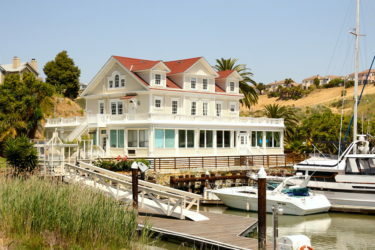 Can I live aboard? 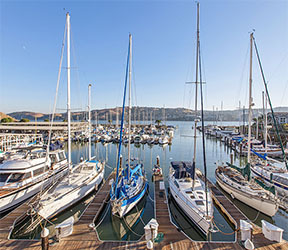 Live-aboard status IS AVAILABLE for some owners at the Glen Cove Marina, however, status does not attach to individual slips and is governed by our BCDC permit. 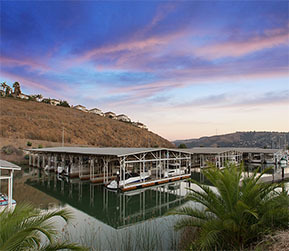 Periodic overnight & weekend occupancy is permitted at Glen Cove Marina. Inquire with sales team for details. 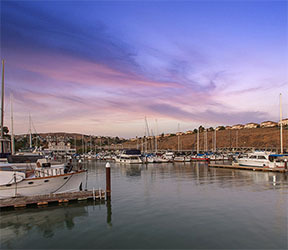 Hedge your berth costs against future rent hikes! 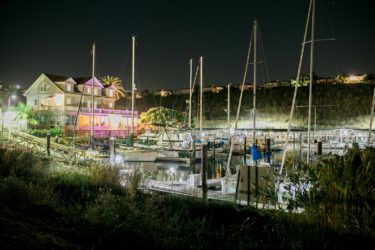 Over the past several years, we have invested countless hours, heart, and money into renovating the building and surrounding marina to be what it is today: Northern California's most scenic and distinctive, waterfront wedding/events venue and Inn. 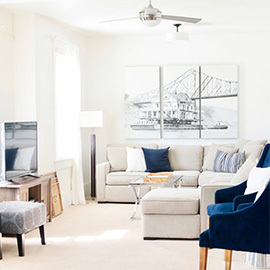 Our recently renovated two-story home has all the modern conveniences for comfortable and easy living, while maintaining the charm & personality of our historical property.